When it comes to obtaining a mortgage, your credit score plays a huge factor in the interest rate that you are getting. Not only that but it can determine whether or not you are going to be approved for a mortgage. The lender needs to be able to trust you as a borrower to pay it back. 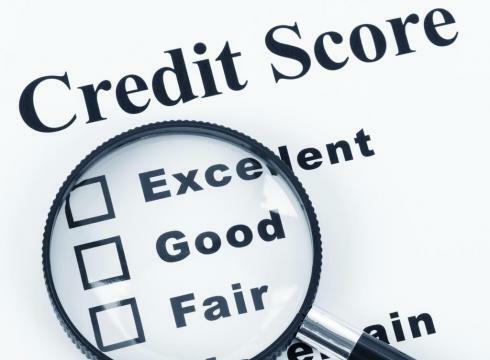 Your credit report is an indicator of how financially responsible you are to them. The most common credit score that you are going to see is called the FICO score. How this is calculated is by the amount that you owe, the length of your credit history, your payment history and your new credit. When it comes to a mortgage, your credit score determines your interest rate. Having a high interest rate stuck on your mortgage will cost you thousands of dollars. It definitely helps to obtain a copy of your credit report and take the time to fix any errors or omissions. Try and do this before you send in your application for a mortgage. A pre-approval is also a great way to get ahead in the process. If you have a low credit score, don’t expect to see the best interest rate numbers. There isn’t an official number designated to obtain a mortgage. The higher your credit score is, the lower your interest rate will be. If your score is low, it isn’t the end of the world for you. Your dream house can still be purchased. Make sure you build up your credit back up by continuously paying your bills and keeping a debt-to-income ratio less than 25%. Slowly but surely, by being fiscally responsible, you will start to see your credit rise. Bio: Kuba Jewgieniew heads Realty ONE Group, a real-estate brokerage that builds their business around their agents, empowering them to succeed with all of the necessary tools.